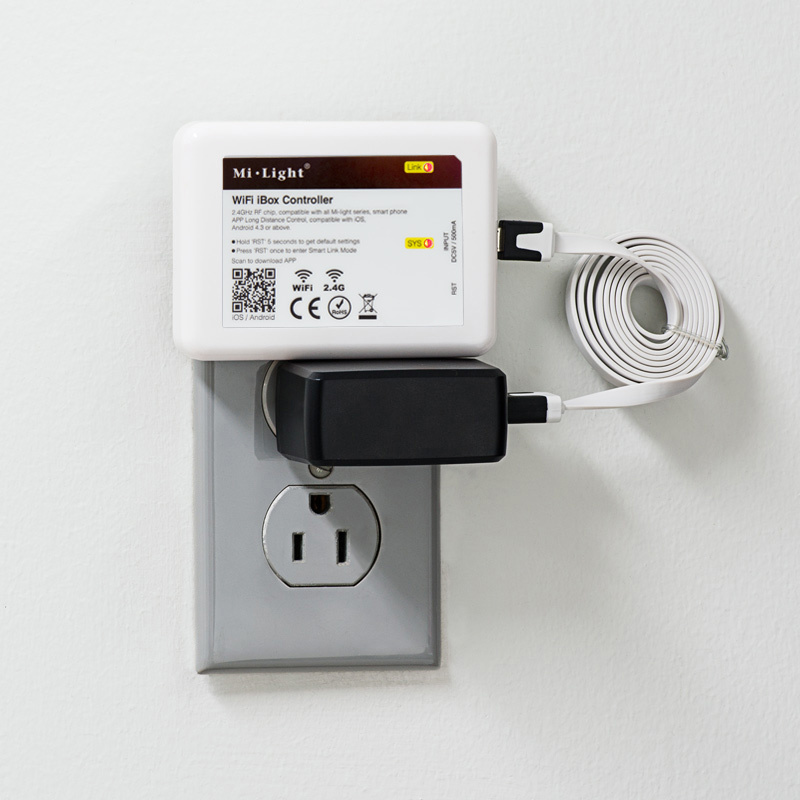 USB Wall Charger for Wi-Fi LED Controller Hub. 100-240V AC Input, 5V DC Output. UL Listed. 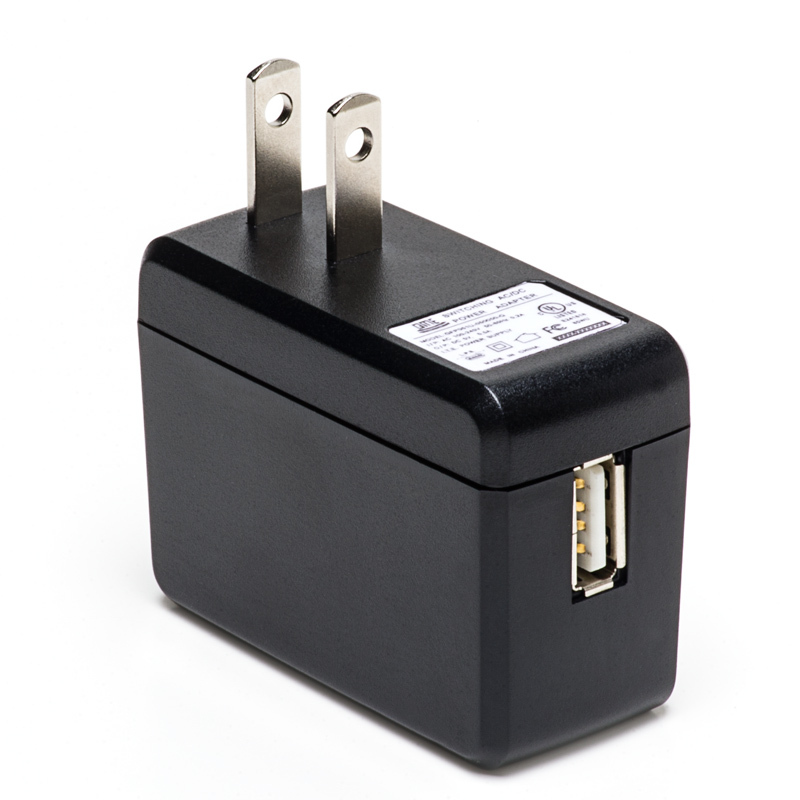 Also compatible with tablets, smartphones, and most devices that charge or power by USB cord. Product received in a timely manner and works perfect.